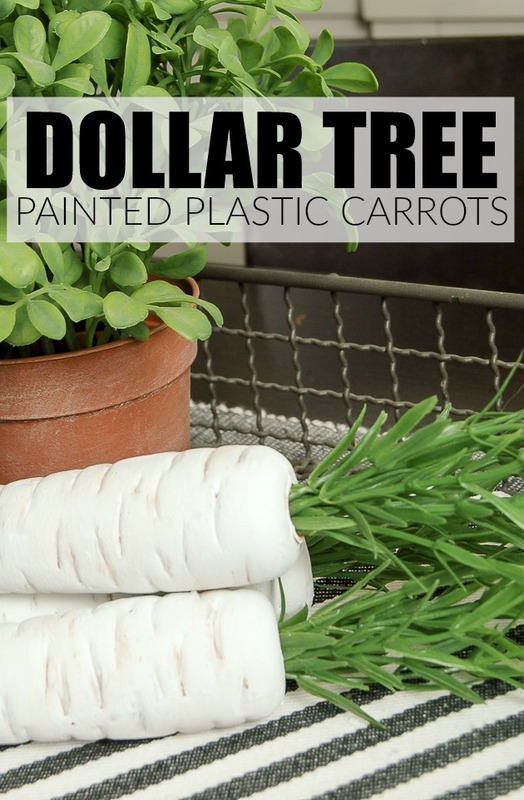 I know it's not the first Monday of the month, but I wanted to share this quick Dollar Tree makeover in case anybody wanted to make them for spring or Easter. I have to thank my mom for this quick Dollar Tree project. 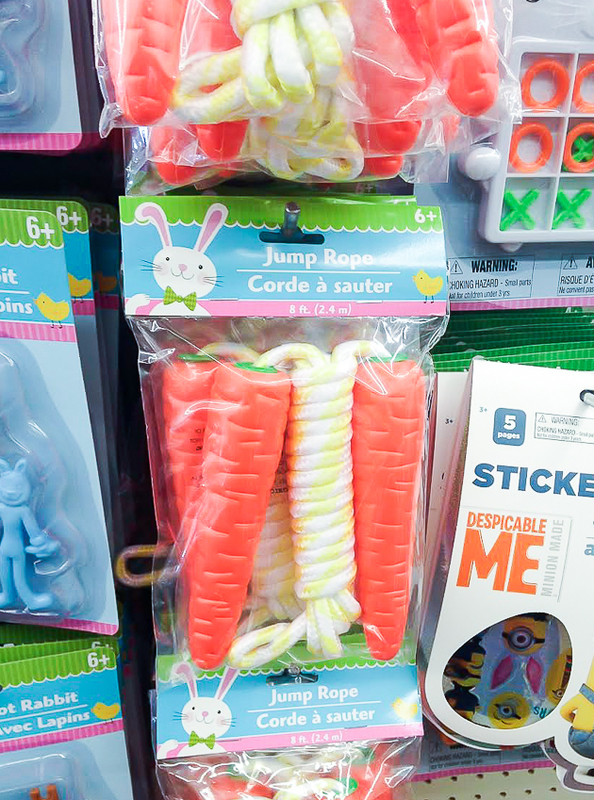 I was talking to her on the phone the other day when she mentioned Dollar Tree brought back their carrot jump ropes. What??? I didn't know about them last year, so I jumped at the chance to head to Dollar Tree to pick up a few. Did you see what I just did there? 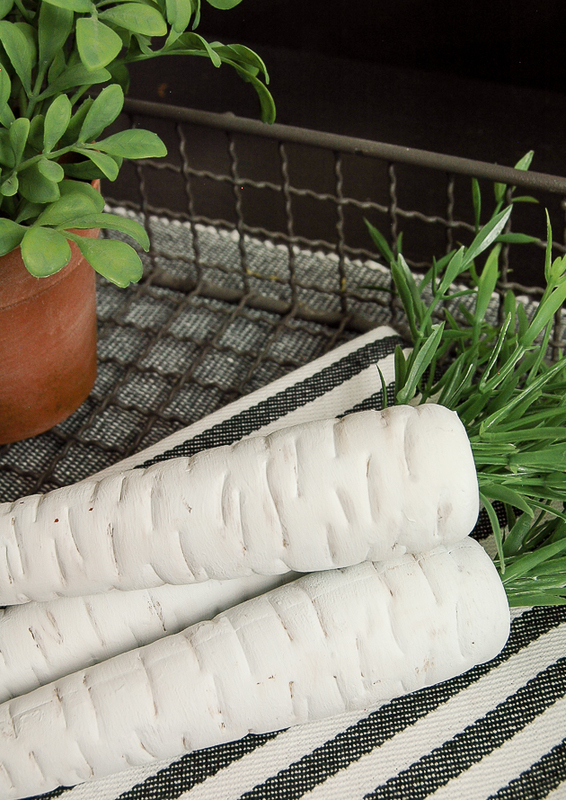 The carrots on the end of the ropes are the perfect size and texture for creating faux carrots that look impressively real. I know what you are probably thinking, carrots are not white. Well, let's just pretend they are parsnips then, mmmkay. 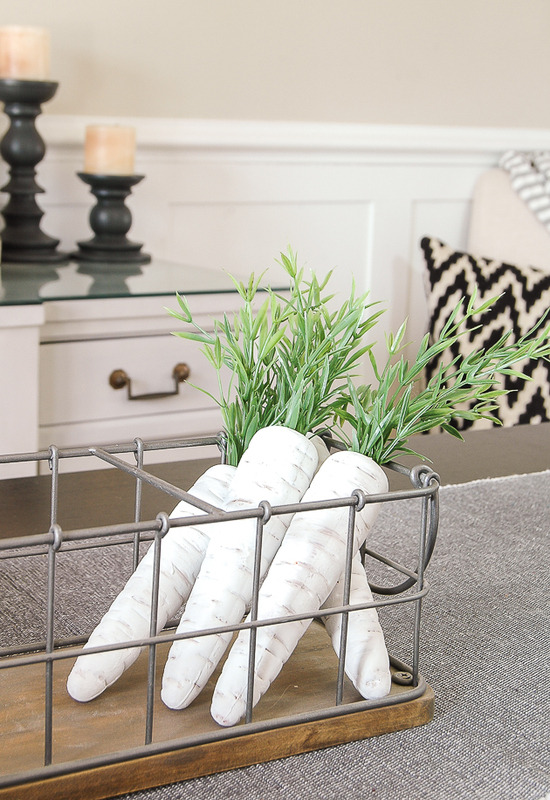 I tend to lean towards more neutral decor in my home, so I opted to paint them white. The exact same technique would also work if you prefer to have orange carrots over white. 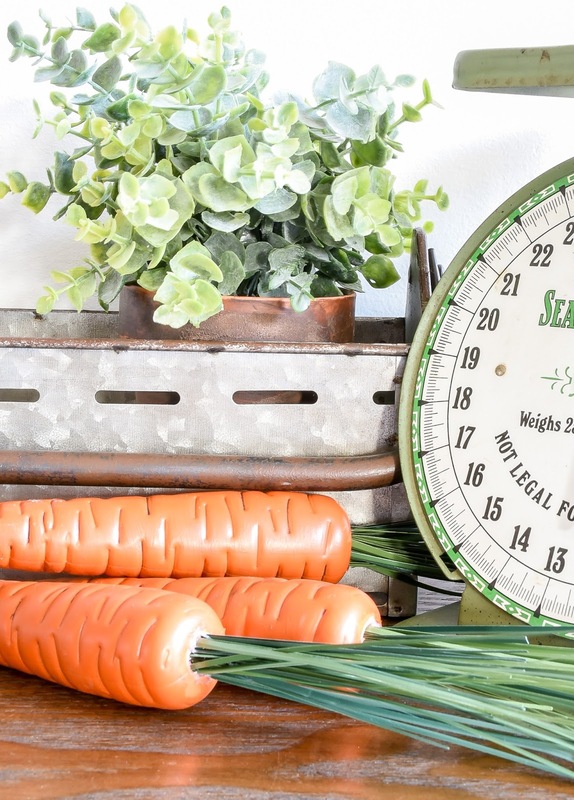 First things first, cut the jump rope where it meets the carrots, pop off the green piece (I used scissors to do this) then pull out the cut end of rope from inside the carrot. 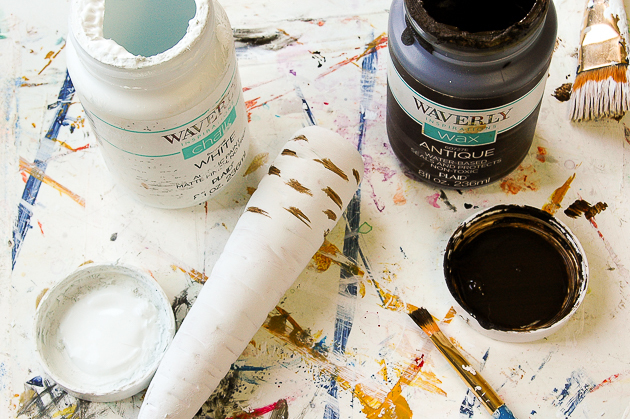 Give each carrot two coats of chalk paint and let dry. 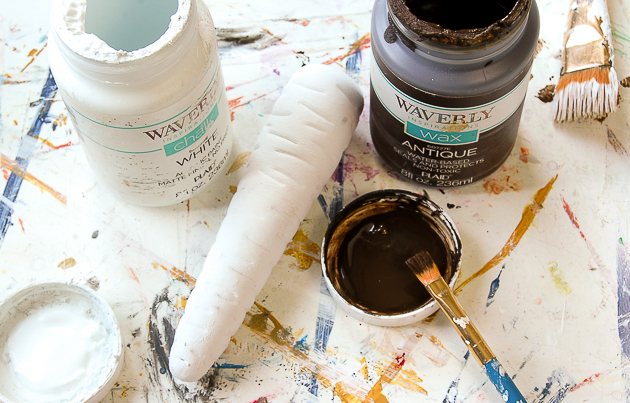 Using a small paint brush apply antique wax in the groves of the carrots. 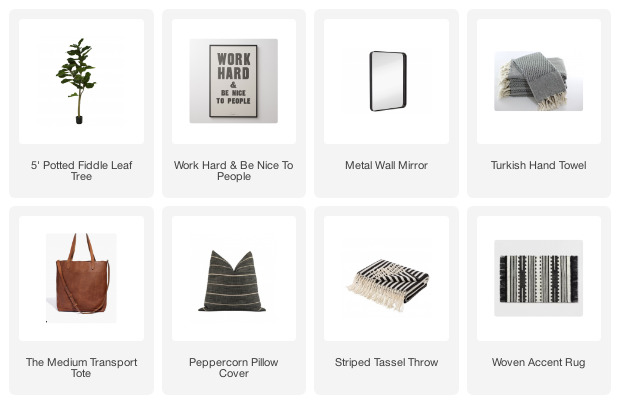 Do not go overboard. You just want to enhance the groves to give them a more dimensional appearance. 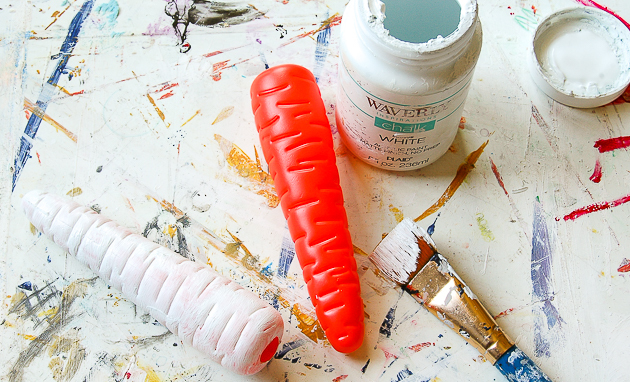 While the wax is still wet apply another coat of white chalk paint over the entire carrot. 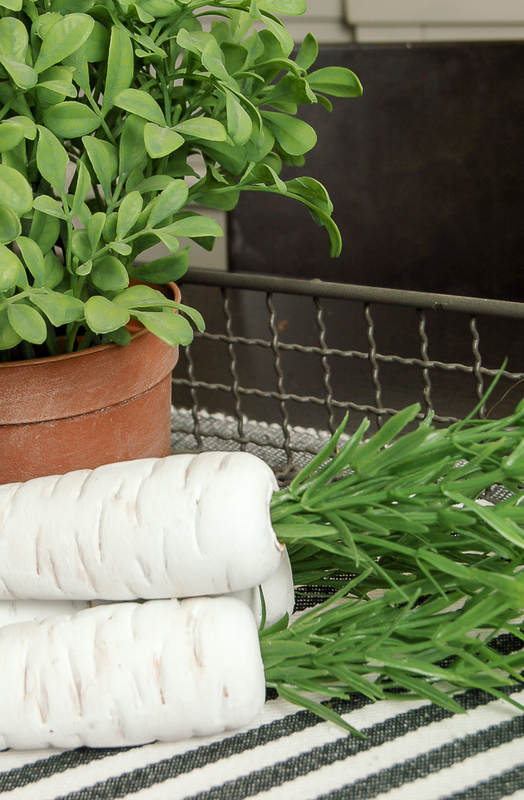 After they are dry stick a few grass stems in the top and you're done! 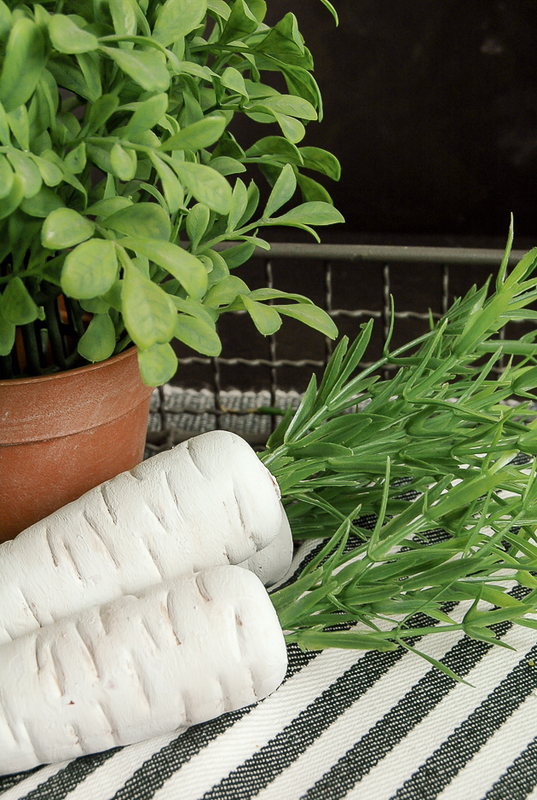 This was a super quick and easy project that cost just over $2.00 to make. What do you think? 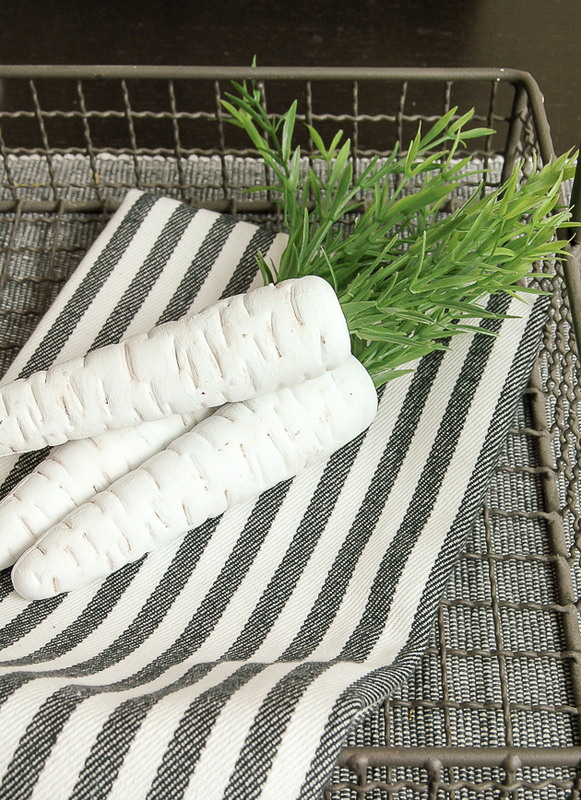 It's hard to believe these real looking carrots started out as a cheap, inexpensive Dollar Tree jump rope. Now run, don't walk to your nearest Dollar Tree and snag a few jump ropes before they are gone! 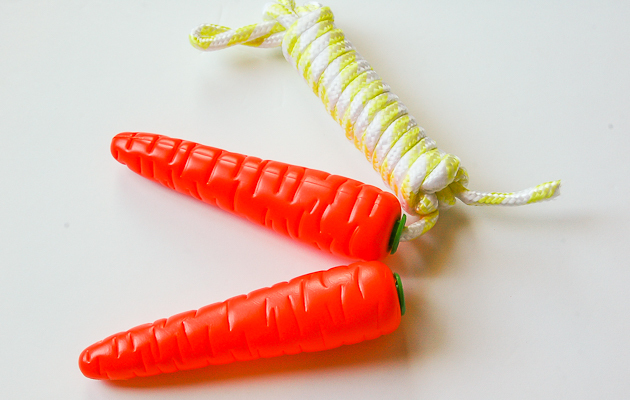 ***UPDATE*** If you like the look of orange carrots then check out my latest Dollar Tree carrot jump rope makeover! 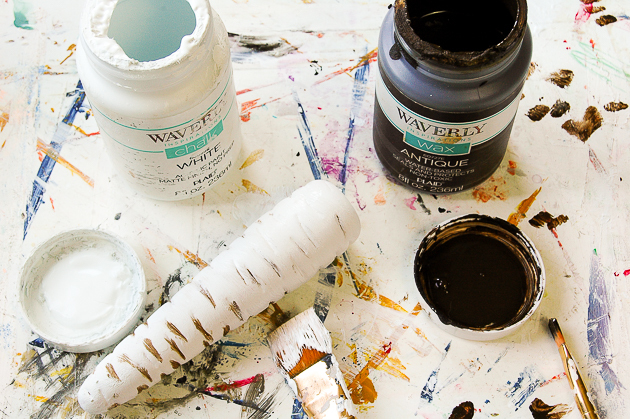 Click HERE to see even more Dollar Tree craft and DIY ideas! Subscribe to our mailing list and receive these Poppy printables FREE! Such a clever idea, they're darling! This is freaking amazing! Never in a million years would I have given those jump ropes a second look! They look awesome! Carrots can be white, yellow, orange, red, purple or even black. Check out gardening catalogs/websites or Wikipedia. I love, and love, and love this idea. How fabulous. Love, love these "carrots"...enuf that I made some of my own, not only for me but for family and friends. And then, on another trip to Dollar Tree, I found "carrot" bubbles on a string. Much smaller. Soooooo, I also made "baby carrots"; just as cute, just as much fun. Thank you so much for this sweet project!